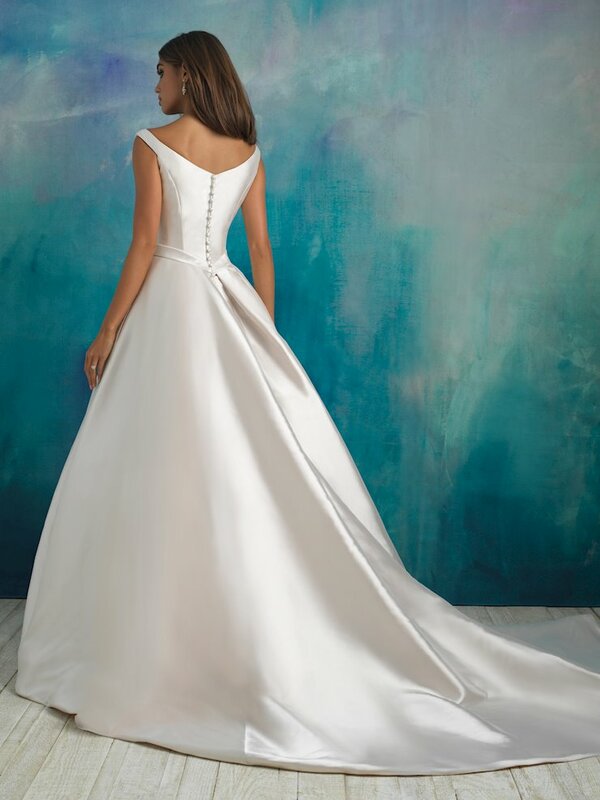 The Allure Bridal 2018 collection is all about the details with beautiful appliques, intricate beading, dramatic backs and necklines, and impeccable draping. 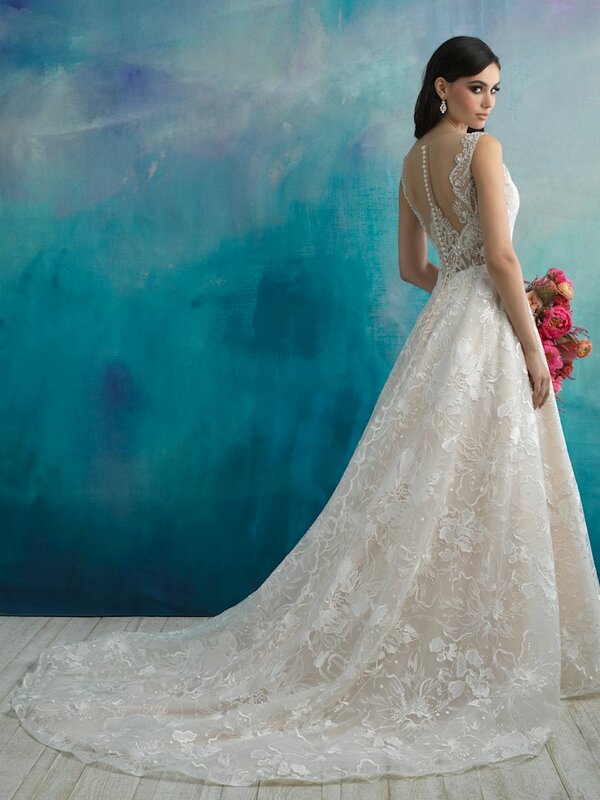 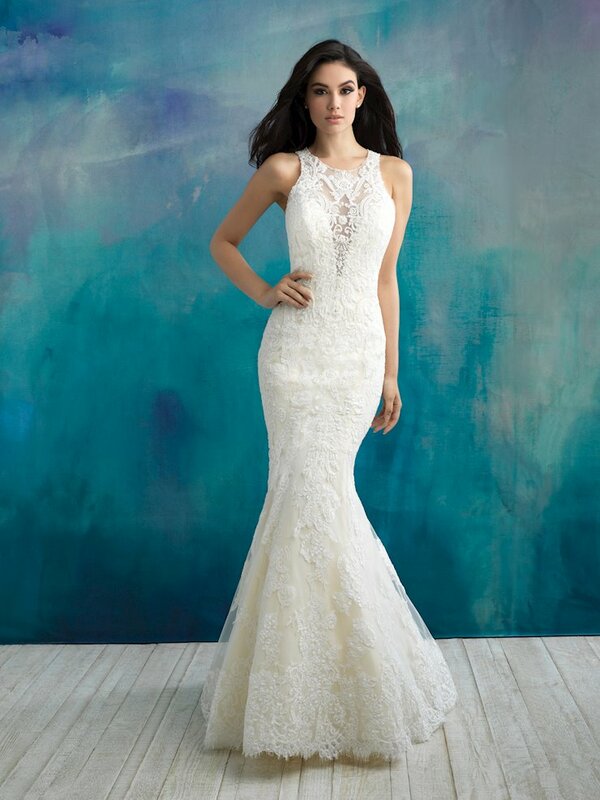 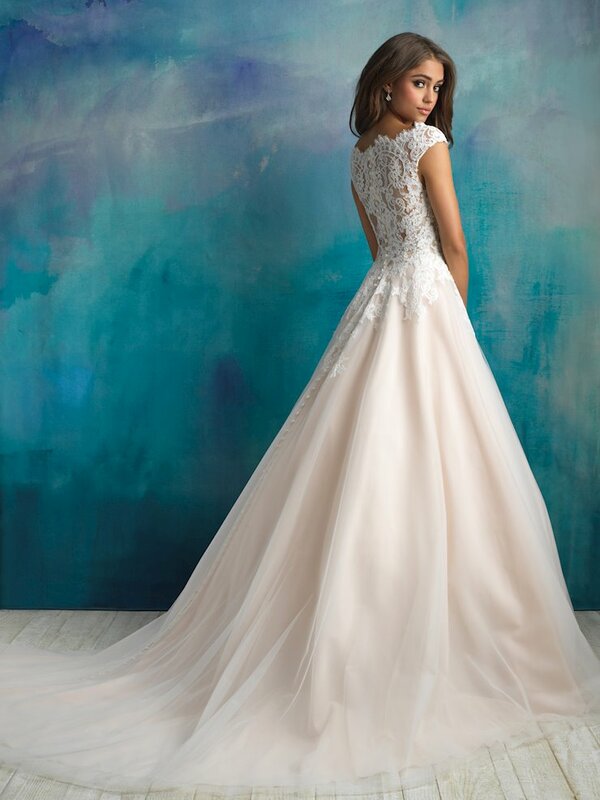 Each detail in an Allure Bridal wedding dress will make any bride shine on her wedding day! 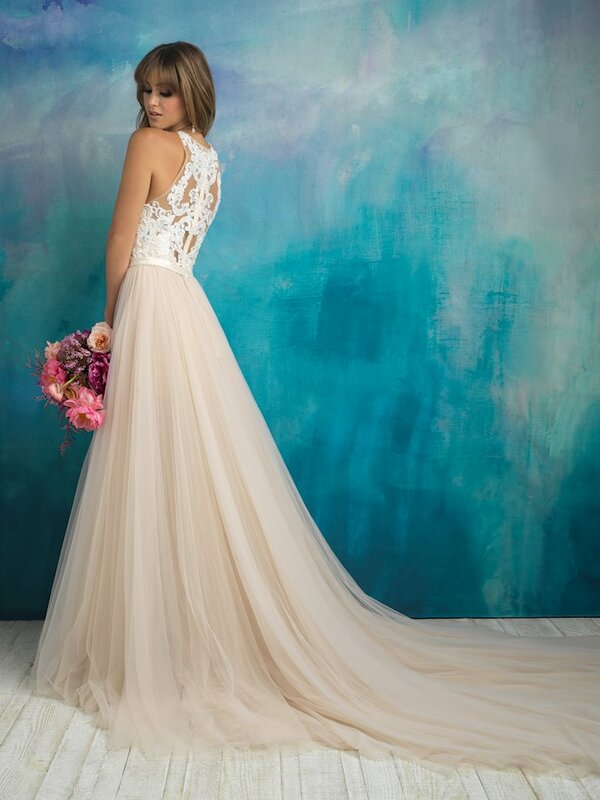 Book an appointment and visit Regiss in Glasgow, Bowling Green, Owensboro and Louisville, Kentucky to discover the latest dresses from the Allure Bridal 2018 collection and make your wedding dreams come true!